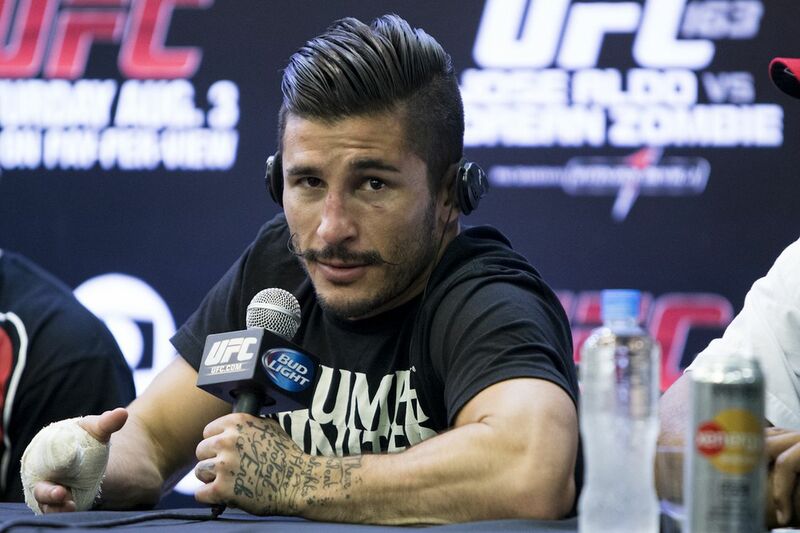 Ian McCall has had yet another change in plans. This time, it was a withdrawal by Ireland’s Neil Seery, who announced via Facebook post that he had to drop out of their planned flyweight fight at UFC 208 due to a death of the family. He will be replaced by UFC newcomer Jarred Brooks on Feb. 11 at Brooklyn’s Barclays Center, the UFC announced on Monday. This marks the fourth consecutive time McCall (13-5-1), of Orange County, Calif., had a scheduled something go wrong in a scheduled fight, from illnesses to planned opponents dropping out. Seery was planning on making the bout with McCall his retirement fight. No word yet if he will take another fight before his retirement. “I pulled out of my fight in 2 weeks due to losing my mother in law today sorry to everyone who bought tickets but family comes first,” Seery stated on his personal Facebook page. Brooks, a 23-year-old from Indiana, is 11-0 with seven finishes, including finishes in each of his past three fights.